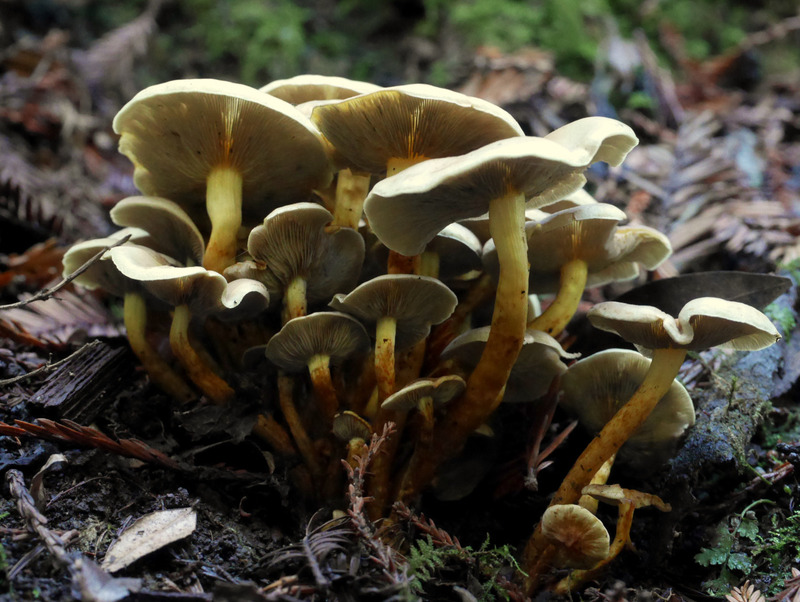 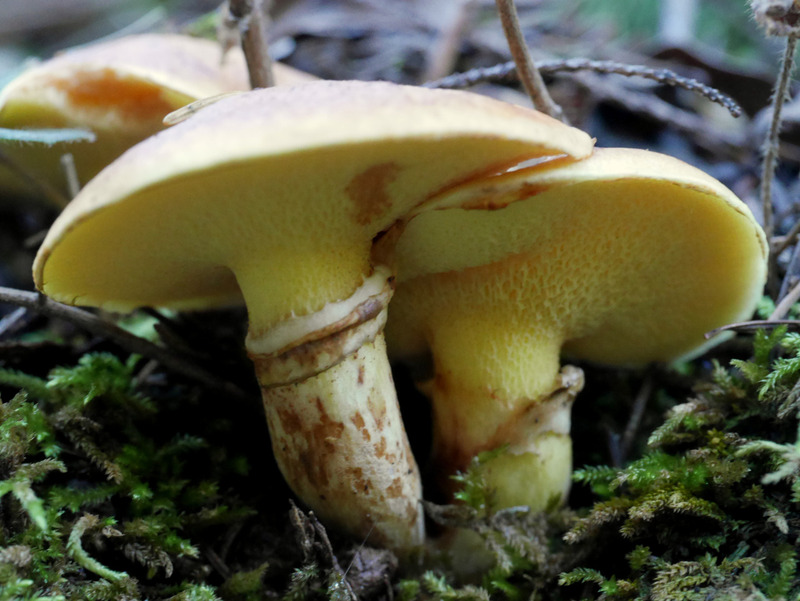 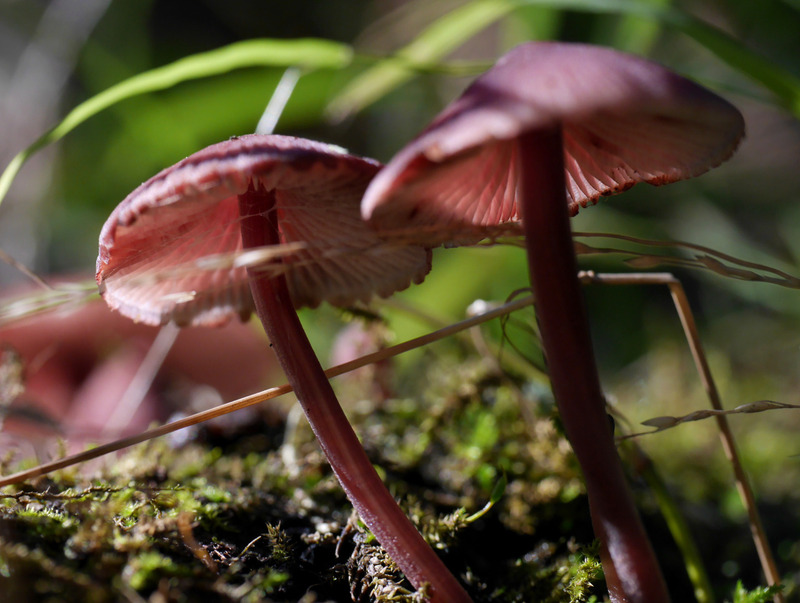 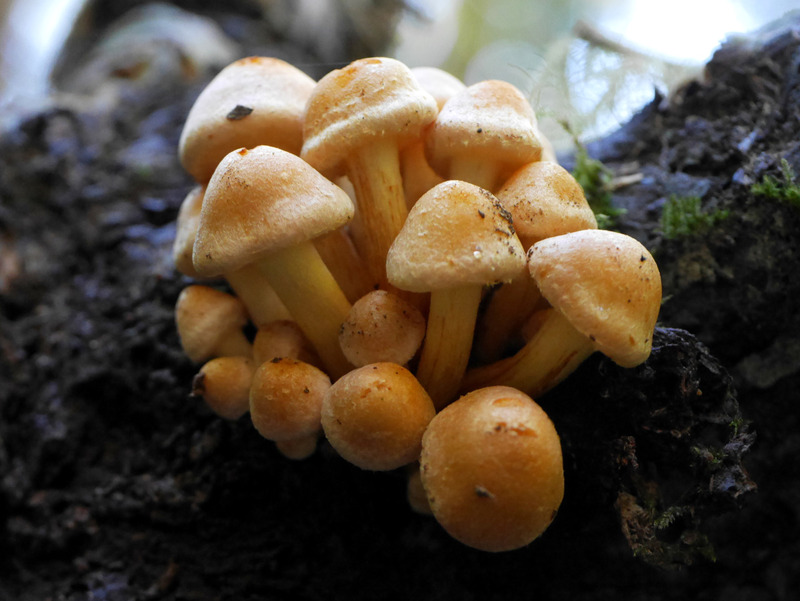 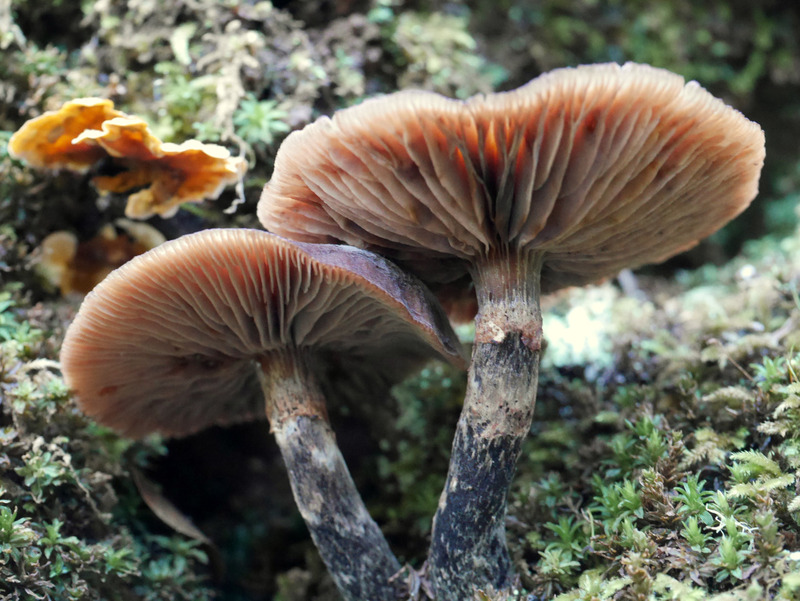 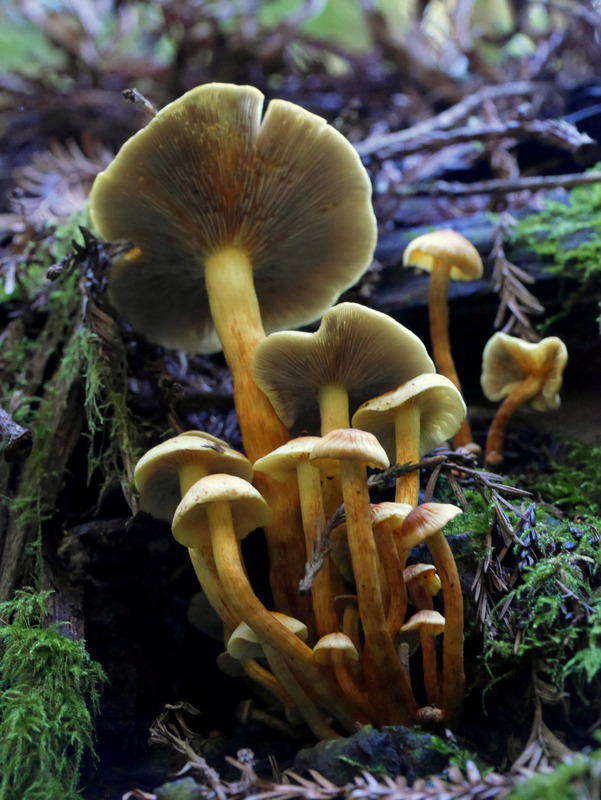 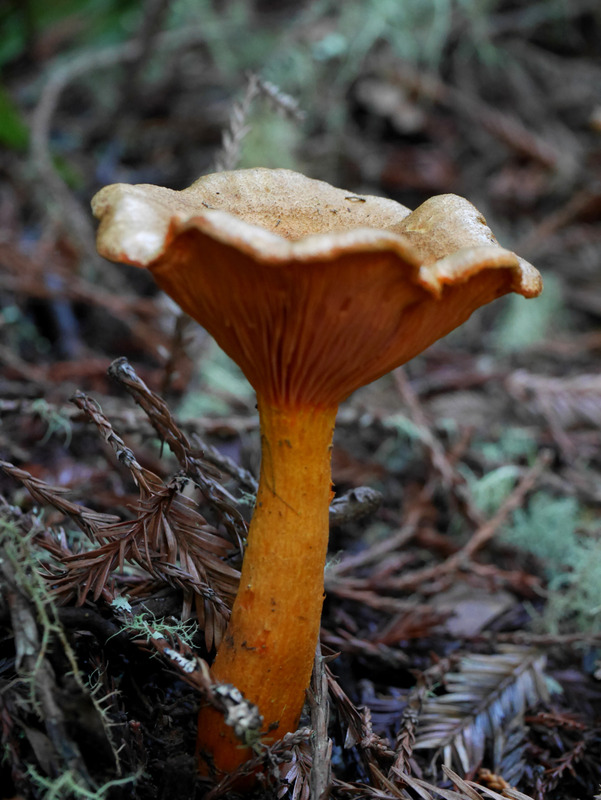 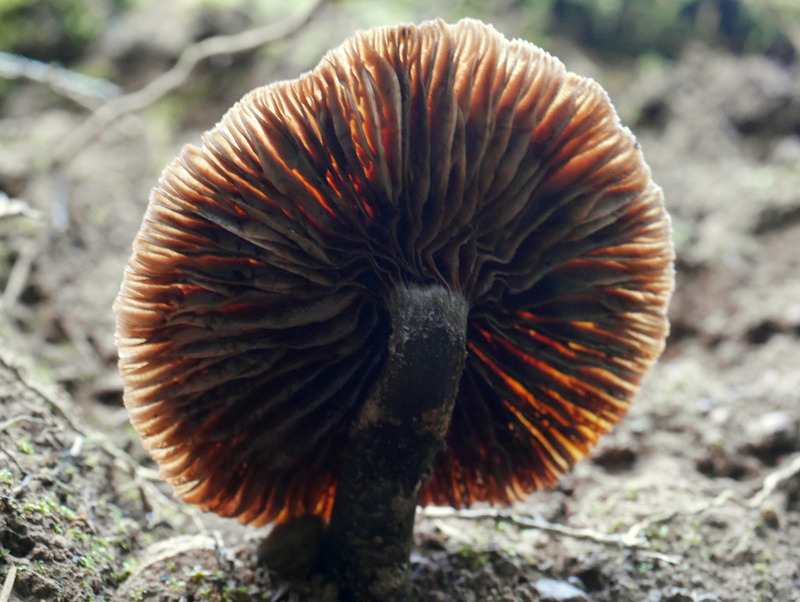 The redwood and oak forests of Marin County are home to a vast and striking diversity of fungi. 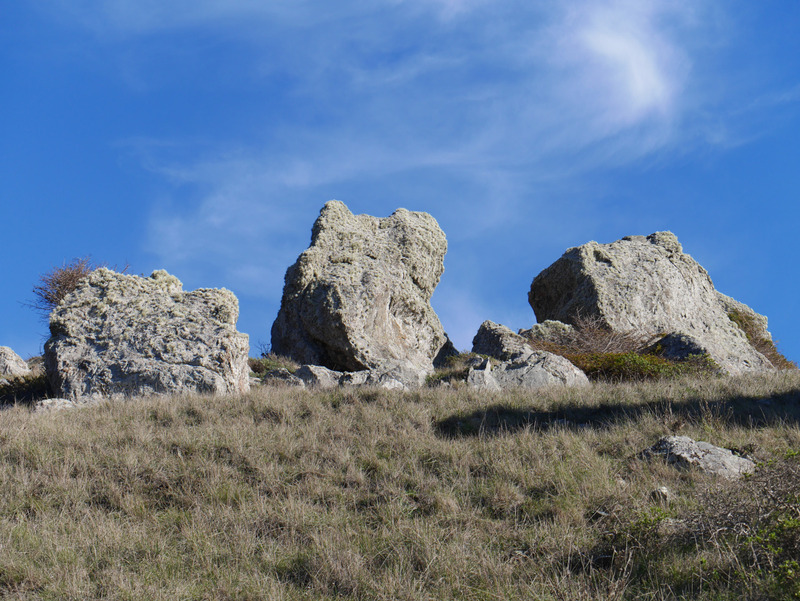 I originally hadn’t planned on posting photographs from the region (because it’s definitely not the northwest), but they’re just too beautiful to pass up! 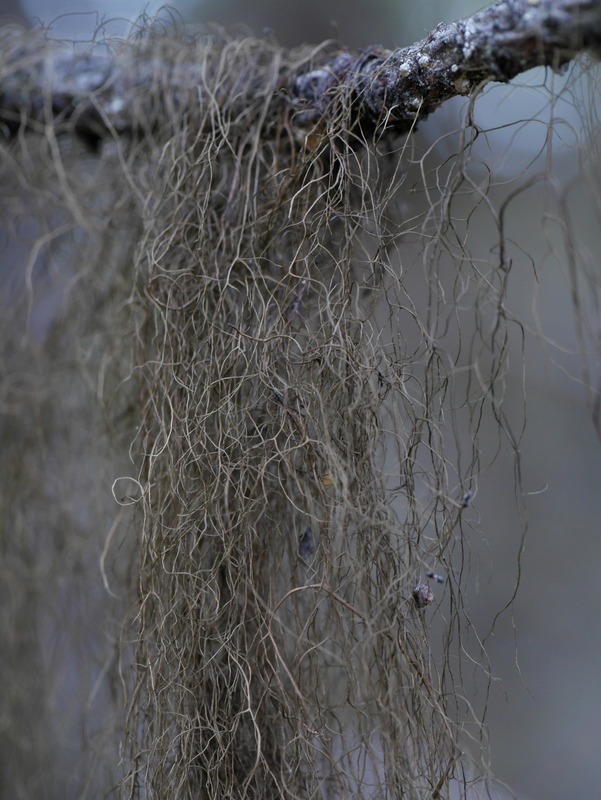 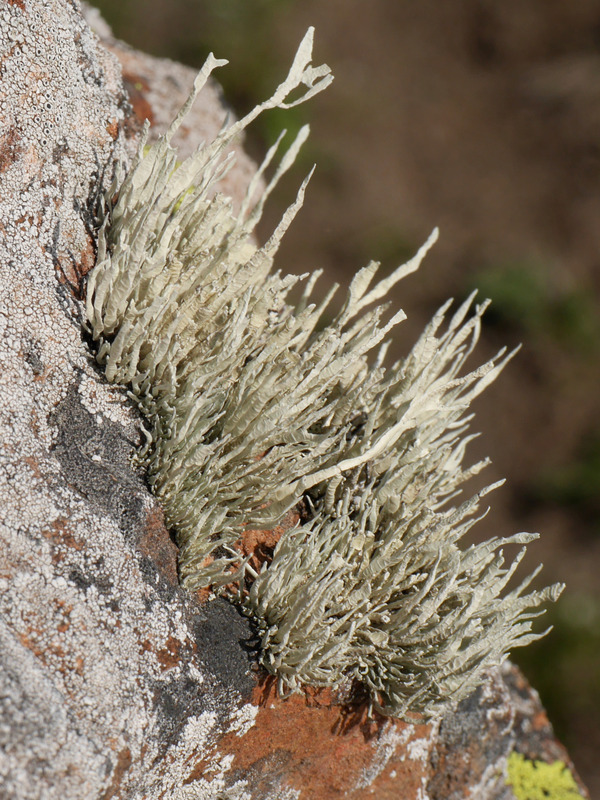 While the genus Usnea is particularly diverse back home in the PNW, this species is not found north of California. 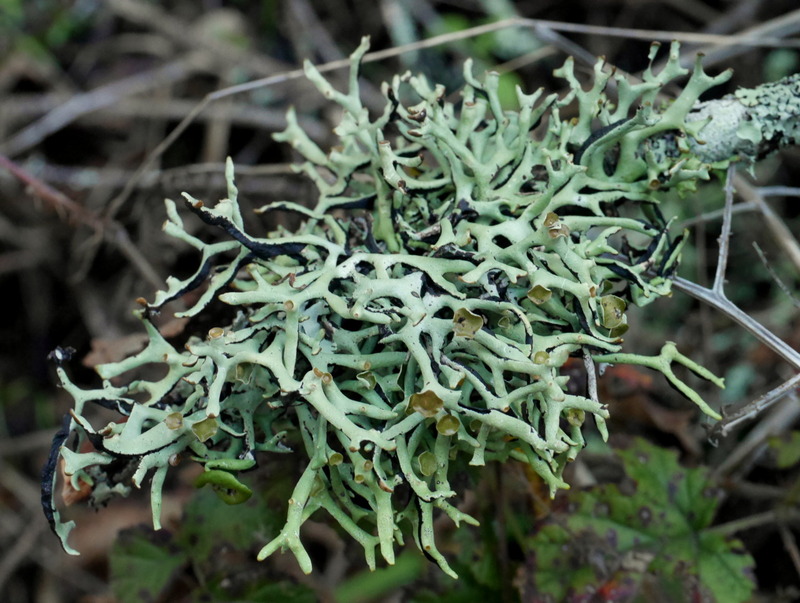 Unfortunately, our region is home to only one strikingly fertile species of Usnea (U. quasirigida) with abundant apothecia like this individual. 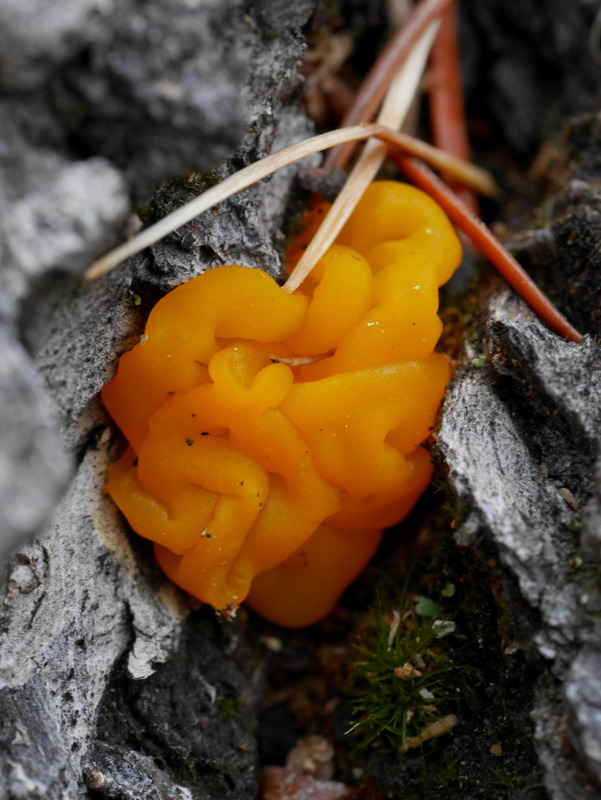 U. quasirigida can be found uncommonly in northern Washington and British Columbia. 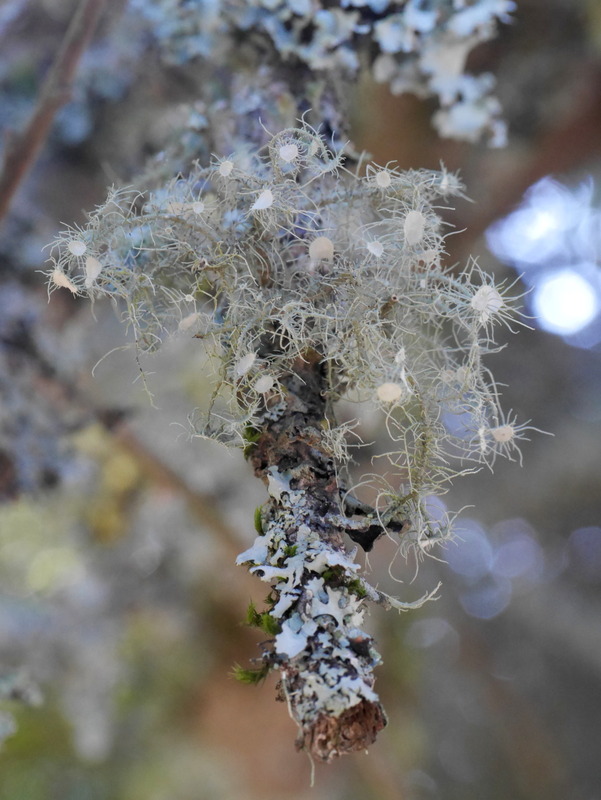 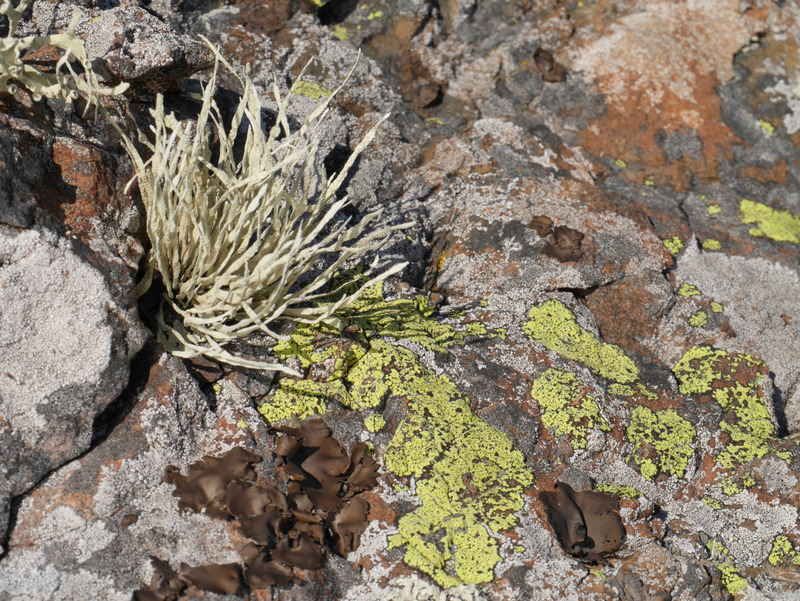 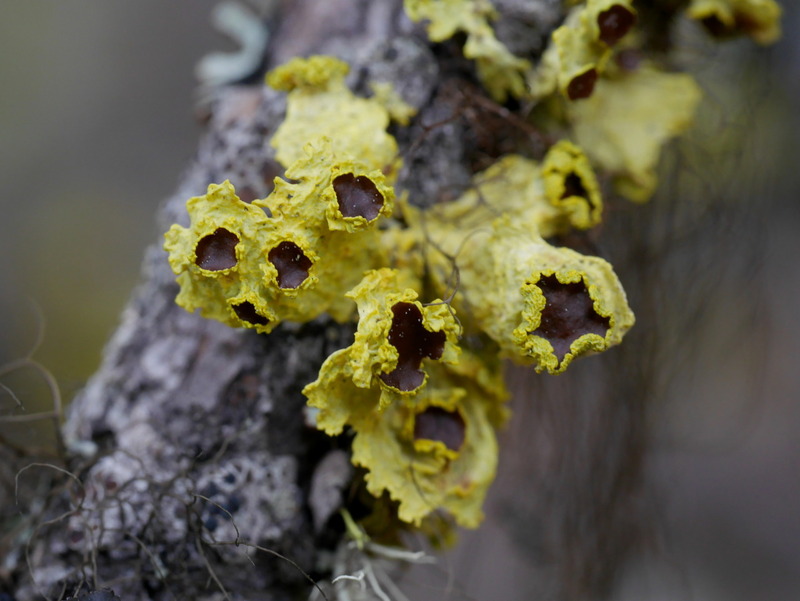 These lichens are quite common east of the Cascades where they are regularly found on the low, bare branches of young conifers such as Pinus and Abies. 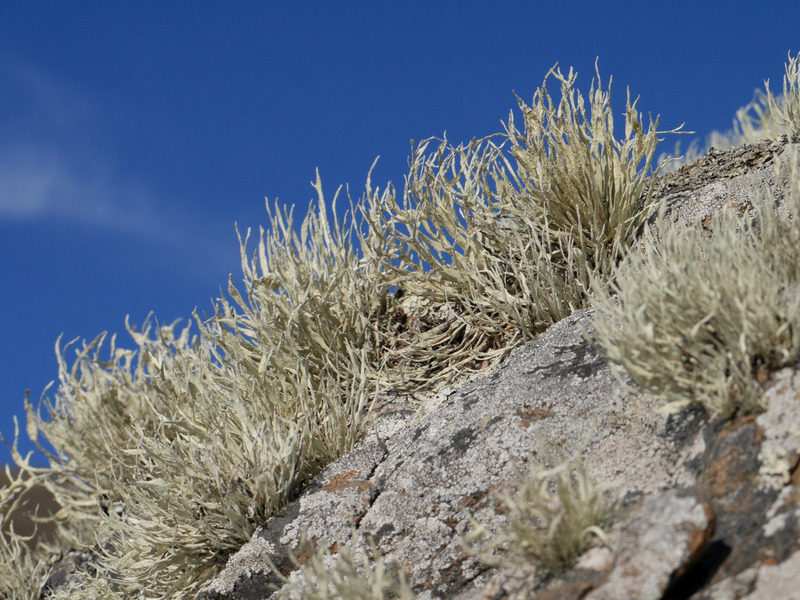 It is not uncommon to see branches where almost all of the bark is obscured by lichen growth. 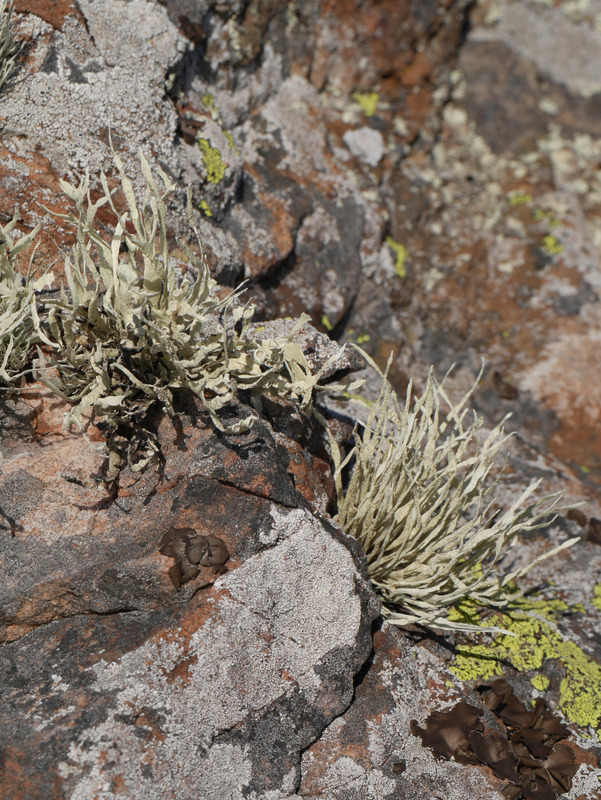 In such instances, I regularly find eight or nine species within a few inches of each other. 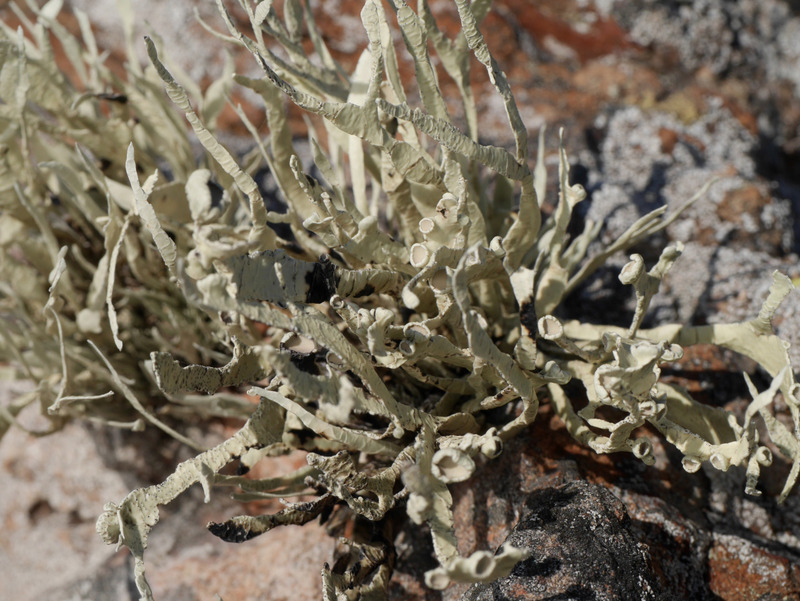 This particular specimen was found alongside Bryoria, Nodobryoria, Usnea, Letharia, two species of Cetraria, two (or three) species of Hypogymnia, as well as several crustose species I was unable to identify. 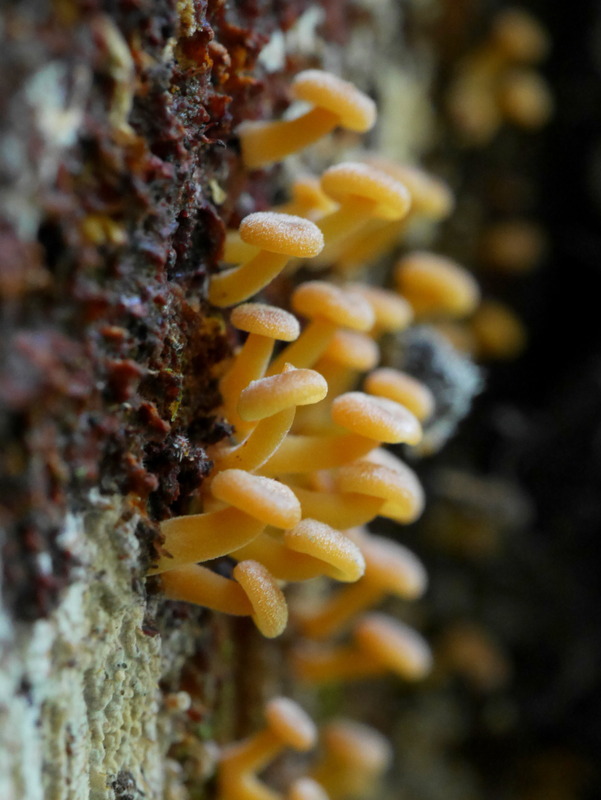 That’s a lot of diversity for one tiny twig!